Every time I go home to Austria, I love discovering new parts of the country. 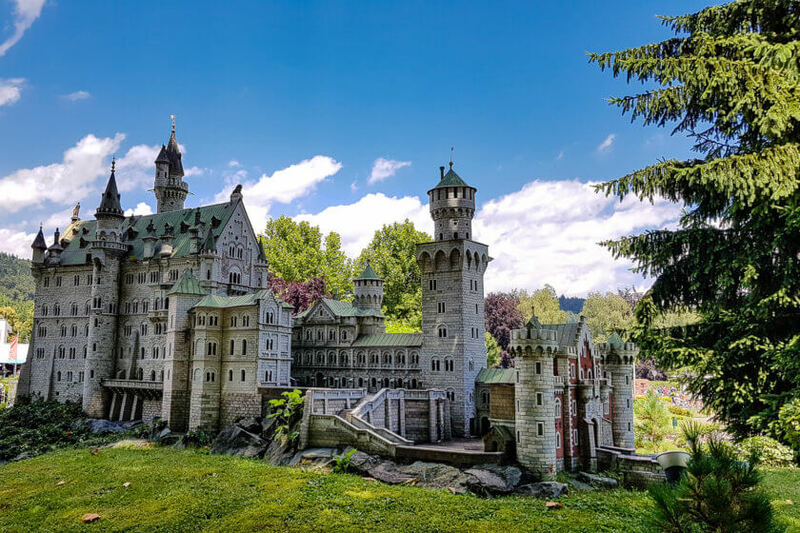 The last time I visited, my brother and his wife suggested a road trip to Carinthia, the southernmost state of Austria – well-known for its clear lakes, tall mountains and lots of sunshine. Together with my partner, we made our way down south – but not without making several stops along the way. 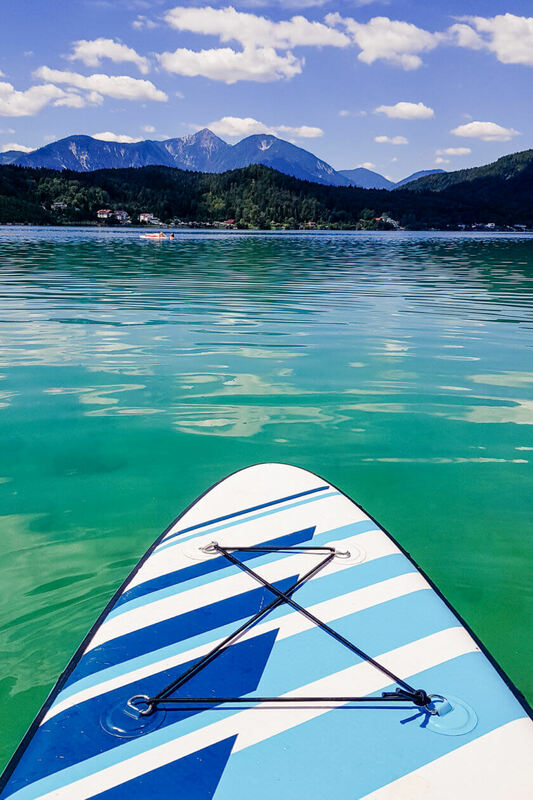 This 3-day itinerary will help you to plan the perfect road trip through Austria, filled with culture, nature, food and adrenaline. 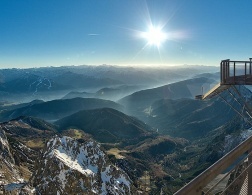 Everything you need to experience Austria if you are short on time! 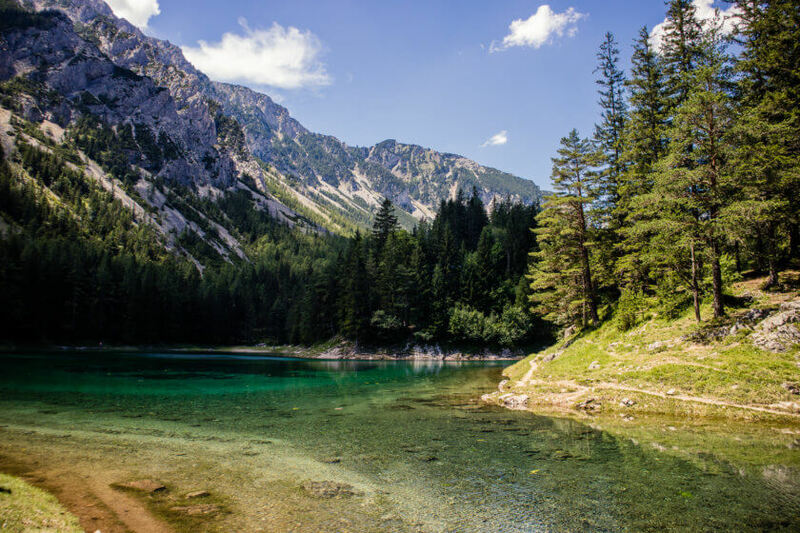 It takes about 3.5 hours to drive from Vienna straight to Lake Klopein in Carinthia. 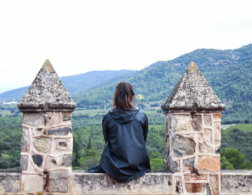 We wanted to make a day out of it and included several stops long the way to stretch our legs and see some more of the country. 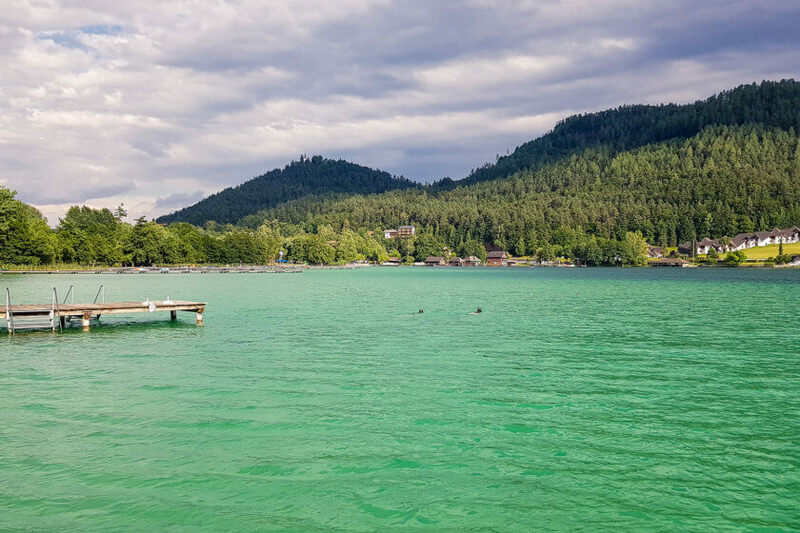 Our first stop was “Grüner See” – the green lake – near Bruck an der Mur in Styria. 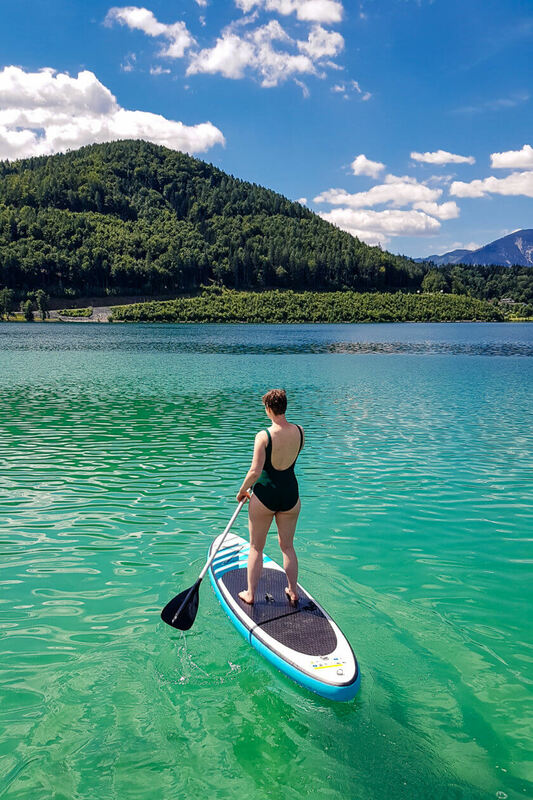 The water of this lake is crystal clear and is one of the most insta-famous sites in Austria. Ever seen an image of an underwater bench next to a path? Well, the trick is that the lake fills up every spring when the snow of the surrounding mountains melts. So much water comes down the slopes, that it floods a little area that is usually crisscrossed by hiking paths. Throughout the summer, the water slowly evaporates, giving free yet again a network of paths, benches and viewpoints. Once an extremely popular diving site, the lake is now a protected area and diving or swimming is no longer allowed in the lake. 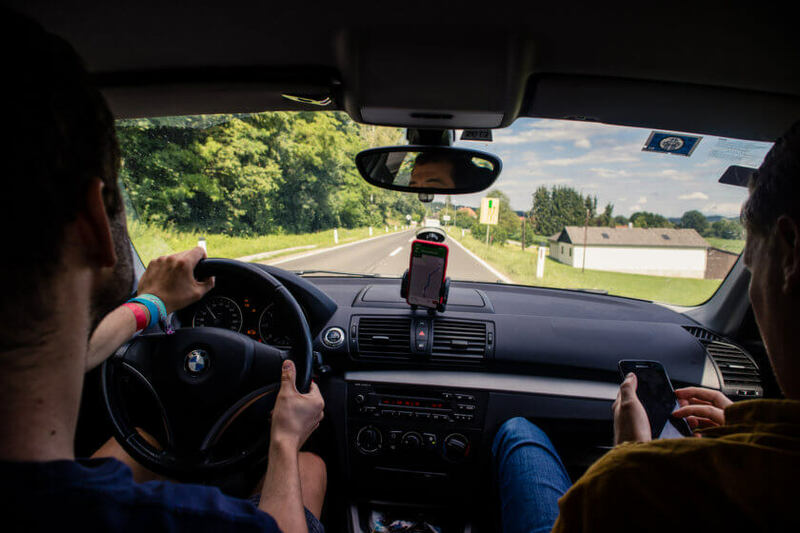 It is still a fantastic experience and makes for a good leg-stretcher surrounded by nature during your road trip. You have to be an Arnie fan to really enjoy our next stop – and I truly am. I love the Terminator films and think it’s fascinating that a bodybuilder from a small village in Austria has become a US governor who challenges Trump on his wildly outdated climate policies. The Arnold Schwarzenegger Museum in Thal in Styria is located in the house where Arnie was born and spent his childhood. There are two floors with exhibitions. A couple of rooms are dedicated to Arnie’s early years and his bodybuilding career, while a few more tell the story of his Hollywood career and his political journey. Little did I know about this fiercely intelligent man. He was only 20 when he won his first Mr. Universe title but still went on to graduate with a business degree from University. 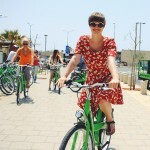 He is vegetarian and advocates for sustainable energy policies around the world. 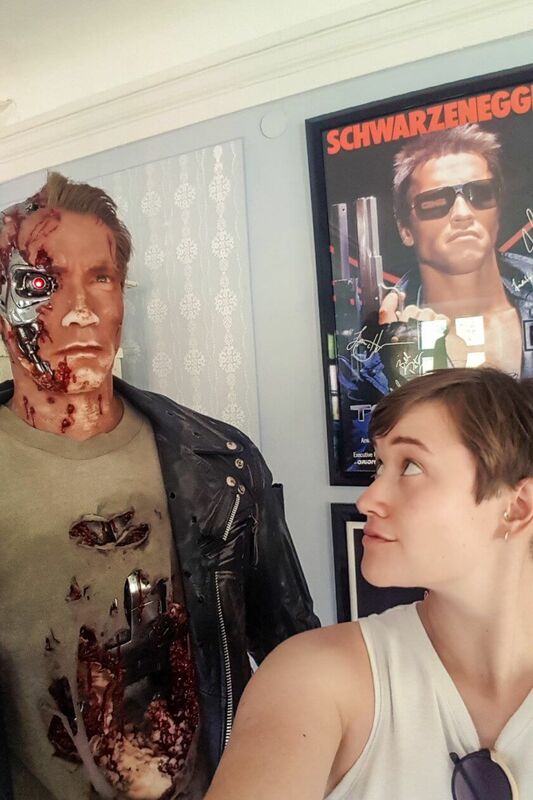 At the museum you can watch trailers for several of his films and take selfies with life-size Terminator replicas – can you tell I had an amazing time? Due to the detours along the route, we arrived fairly late at Lake Klopein, but not too late for a nourishing dinner. My brother had booked us into a hotel right at the edge of the lake. 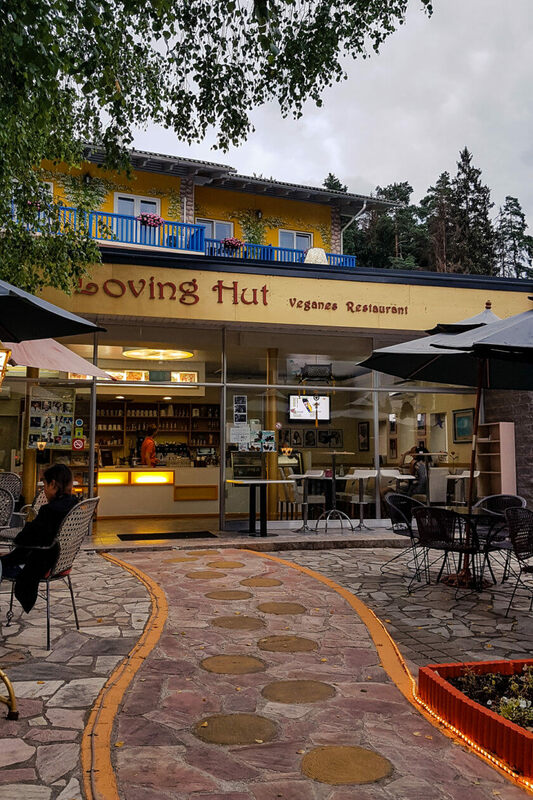 The Loving Hut Pension is part of to the world-wide vegan restaurant franchise called Loving Hut. It was founded by a Vietnamese guru, who runs a pretty brainwashed TV station (which runs on loop at the hotel restaurant) and has a huge following around the world. BUT it was a vegan hotel after all, and we could rest assured that we would be treated to good vegan food throughout our stay. You win some, you lose some. 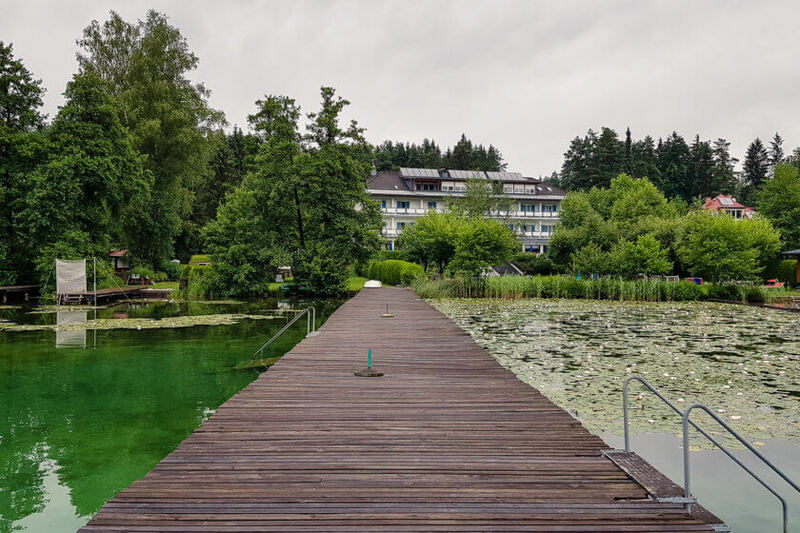 We spent two nights at the hotel by Lake Klopein, which allowed us to explore the area around the lake for an entire day. Luckily, there is plenty to do! After a night of rain and thunder, the weather had still not improved very much by the morning, and so we decided on an outdoorsy indoor activity. 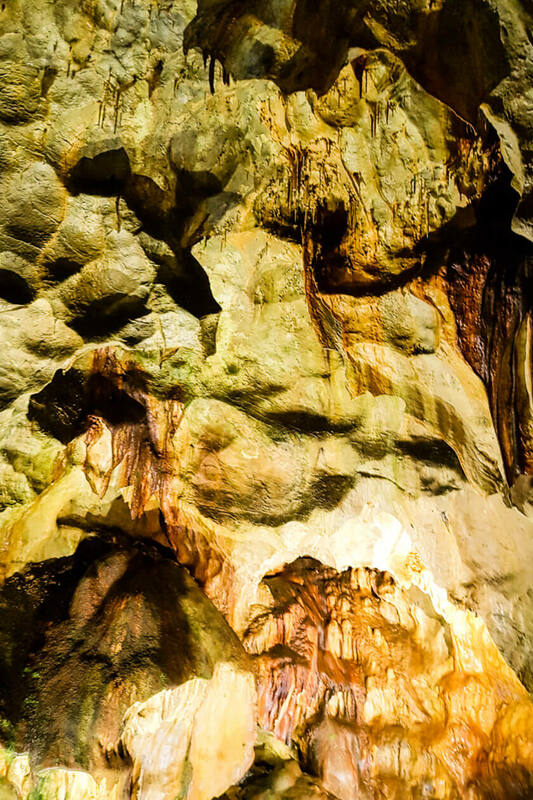 The incredibly colorful cave underneath the castle in Griffen lies just half an hour drive away from Lake Klopein and has offered shelter to people for over 20,000 years. Inside, excavation teams found remains of fireplaces as well as bones from animals that had lived during the stone age. The cave had been forgotten for many hundreds of years and was only discovered again at the end of WW II. Today it is open for visitors and a protected natural monument. 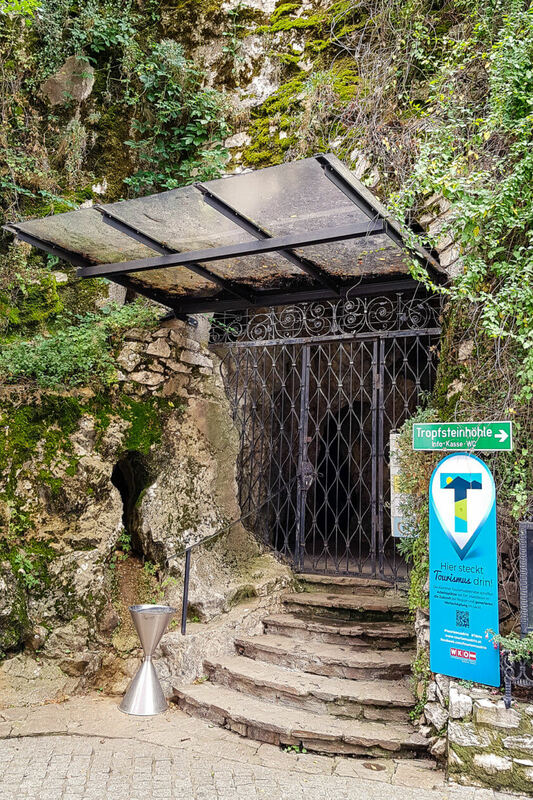 The tour itself is very much targeted at children and the guide comes up with all sorts of fantasy stories about the stalactites in the cave – the animals they look like for example – but overall it is a very enjoyable experience to climb up and down the narrow pathways through the small cave. It’s best to book ahead here. In the afternoon the sun came out and so we decided to fill up with some more culture at Minimundus – an outdoor exhibition of the wonders of architecture around the world. 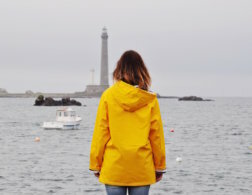 I thought it sounded cheesy at first, but once I was immersed in the eclectic collection of (not so) mini-masterpieces from around the world, that opinion changed pretty quickly. It turns out that the CN Tower from Toronto, the Indonesian Borobudur Temple and Yemen’s Summer Palace are also impressive at a scale of 1:25! It took us hours to walk around the entire park and look at all the models – we were absolutely engrossed in the experience! We arrived back at Lake Klopein in the afternoon. The sun was out and going strong, and I had the chance to rent a SUP board from our hotel, while the others went snorkelling. A long and active day came to a relaxing end. Tired and exhausted from all the experiences and the sun, we had a last meal at the vegan hotel restaurant and called it a night – ready for the long drive home the next day. After a lazy lie in, we packed our bags and started to make our way back to Vienna – but not before another adrenaline-filled day on the road in Austria. 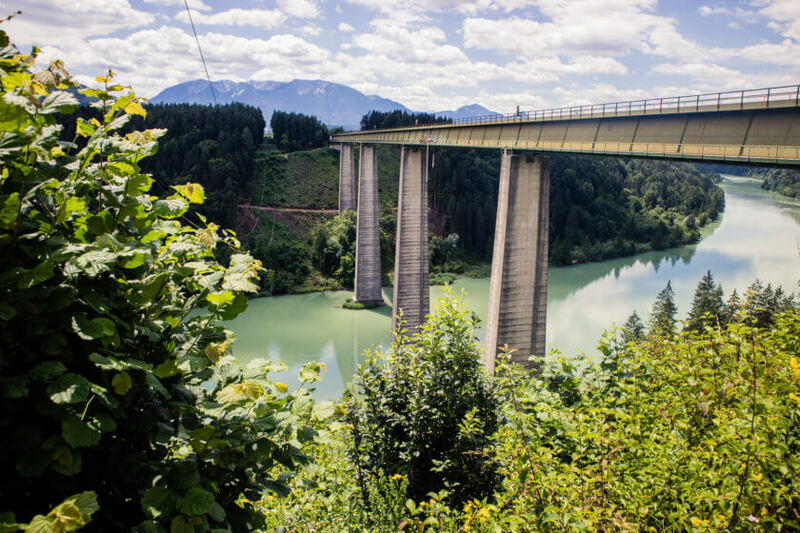 Our main reason for this road trip to Lake Klopein was a birthday present we had given my second brother – bungee jumping from the Jauntal bridge in Carinthia. He joined us for this activity, and in the end, there were four of us jumping. Jauntal bridge is 96 meters high and certainly one of the most scenic spots for bungee jumping. With train tracks behind you and the beautiful river Drau below, you could not ask for a more special experience. A train came past while I jumped and standing on the platform edge, I could entirely focus on the mountains and scenery around me, rather than looking down and getting scared. Needless to say, that it was the most exhilarating and rewarding experiences of my life. The adrenaline rush lasted for hours, and I would not have surprised myself with a second jump immediately after I got to the bottom – it was that good! The guys at Jauntal Bungy have been offering bungee jumping for many years and are ensuring that all their equipment and safety procedures are performing at a top level. I felt safe and encouraged throughout the entire process – thanks to all the team at Jauntal Bungy! After we all jumped and regained our cool with a pint of beer at Jauntal Bungy, we made our way to a traditional “Buschenschank” halfway on the road back to Vienna. A “Buschenschank” is a restaurant connected to a vineyard and usually, they only serve what they produce themselves. Since they focus on winemaking, they don’t really serve anything else, so don’t embarrass yourself by asking for a beer. 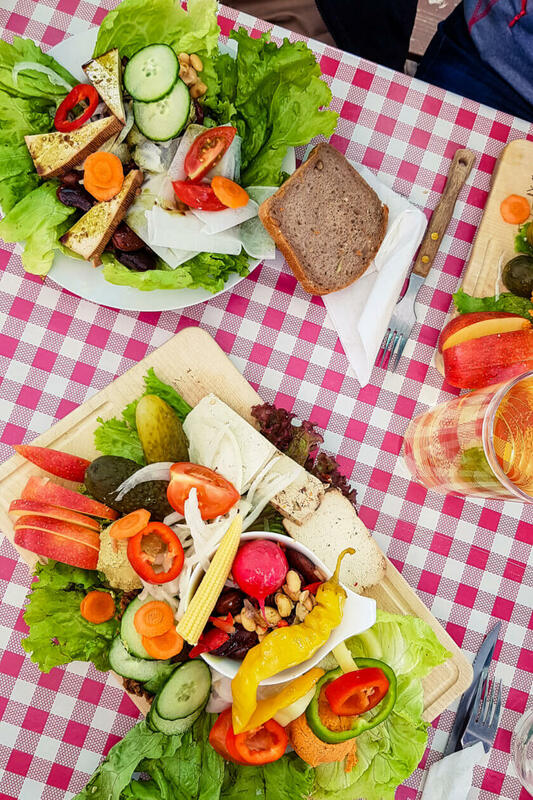 On the menu, you’ll find a few warm dishes and cakes, but the real specialty is a dish called “Brettljause” – a selection of cold cuts served on a large wooden board (“Brettl” in Austrian German) with plenty of bread, spreads and salads to garnish it. 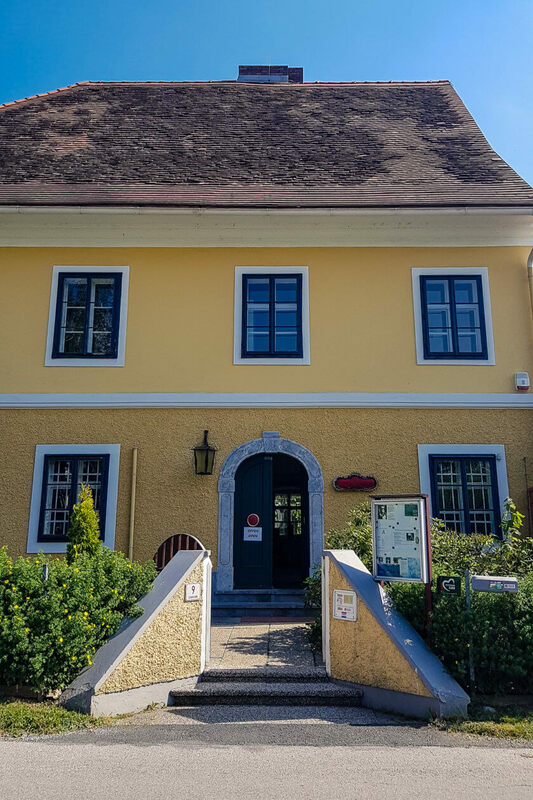 The Buschenschank we had chosen – Weingut Bernhart – came with two perks: 1) a view of the beautiful Riegersburg castle, and 2) a vegan menu! 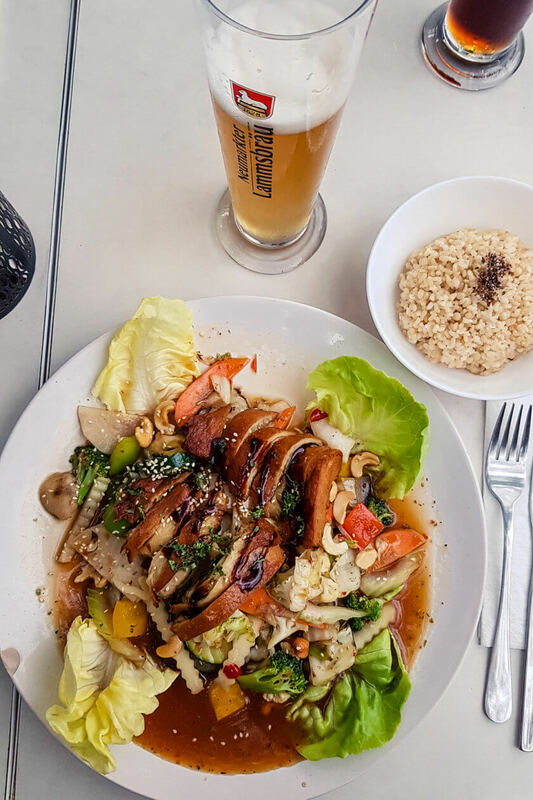 We ordered the vegan “Brettljause” which came with homemade tofu, three different kinds of spreads, fresh and pickled vegetables and a bowl of delicious scarlet runner bean salad – a Styrian delicacy! 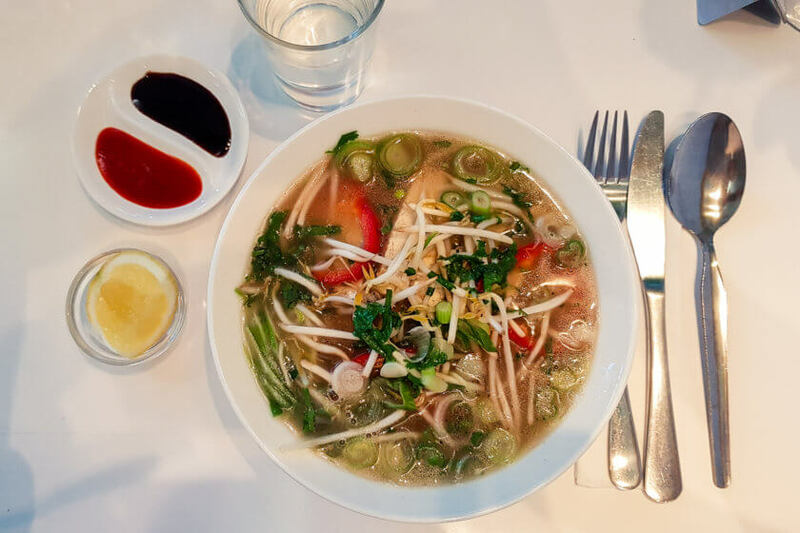 We also had a big bowl of the bean salad with more tofu and veg on top. For dessert, there was vegan plum crumble – a perfect end for a great road trip! 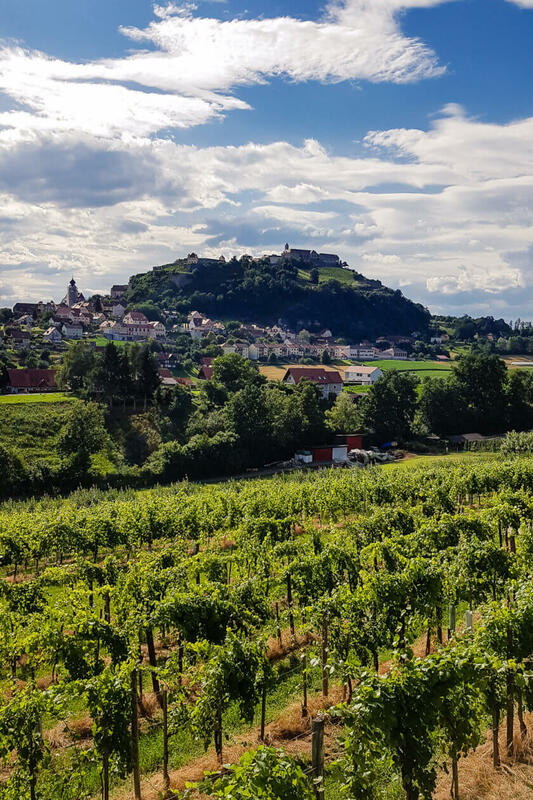 Our 3-day road trip from Vienna to Carinthia had everything a visit to Austria needs to contain – gorgeous scenery, some culture, delicious food and of course lots of adrenaline!